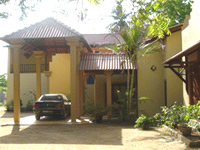 Hotel Address:SunSinda Hotel, Akurugoda, Tissamaharamaya, Sri Lanka. Dive into the crystal clear swimming pool, paddy fields. Rooms are luxurious, with fabulous attached bath rooms. 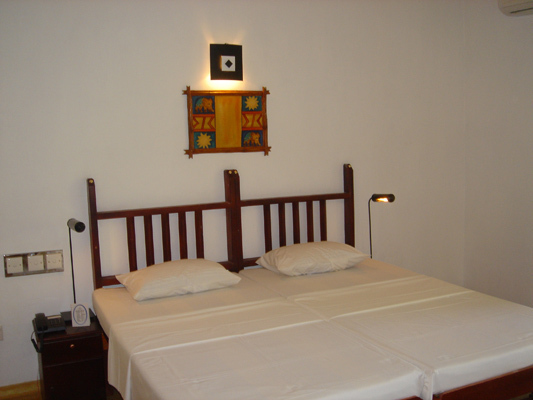 Excellent cuisine and discreet service complete the elegance and style that is the hotel SunSinda. Address SunSinda Hotel, Akurugoda, Tissamaharamaya, Sri Lanka.